Club Penguin Cheats by Mimo777 Club Penguin Cheats by Mimo777: Furniture Catalog: January 2014! 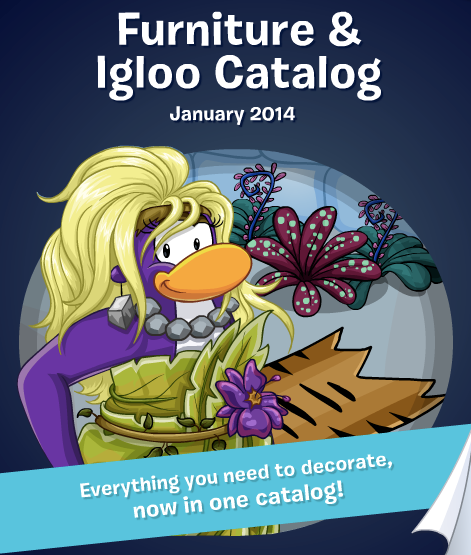 Here is the JANUARY 2014 Club Penguin Furniture Catalog Cheats! Step 1. Click on your "Edit Igloo" icon in the lower right of the chat bar. Step 2. 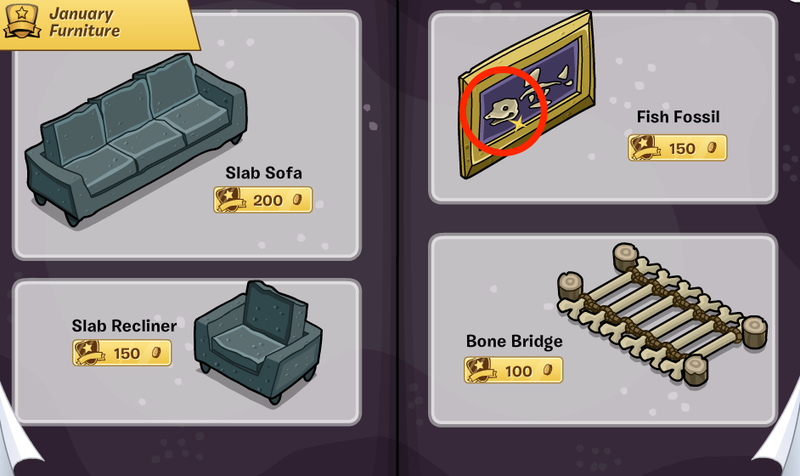 Click on the "Edit" icon under "Your current igloo." Step 3. Click on the "Buy Items" icon catalog. There are no new cheats with these new items :( but here are the old ones! Available till Jan. 7th! Go to the 2nd page and click the fish face! 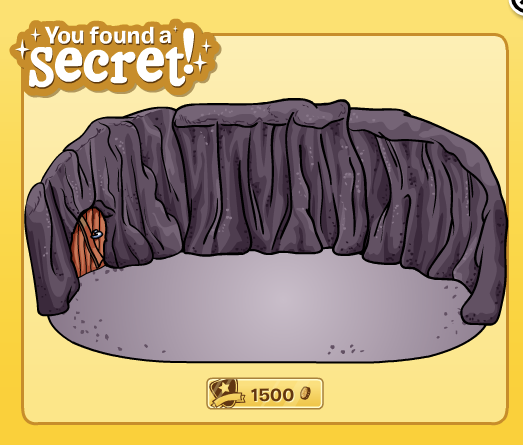 And you get The Cave Igloo! Go to the next page and click the stump! To get an awesome tree! 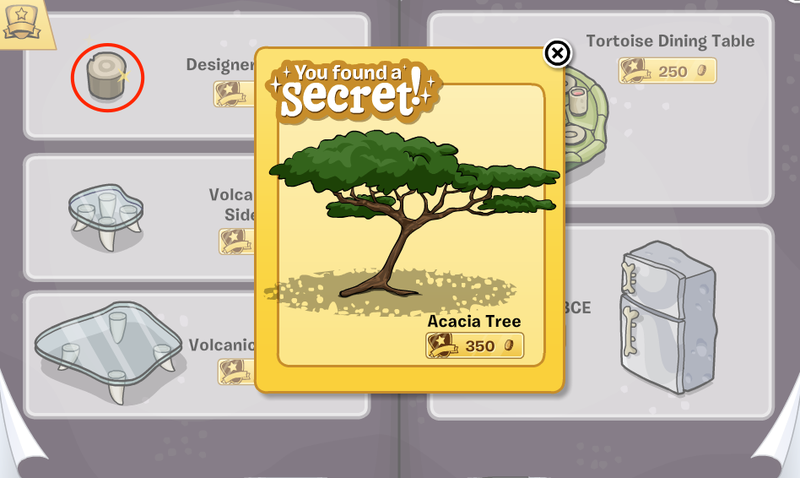 That's all the cheats for this catalog! Do you guys like having the igloos mixed with the regular igloo items! ?